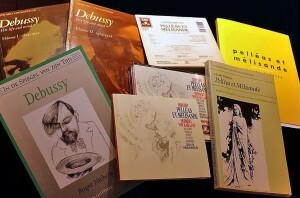 22 August 2012 marks the 150th birthday of composer Claude Debussy (1862-1918) and on this day I’m going to listen – as I did so many times in my distant past – from start to finish to his opera Pelléas et Mélisande. 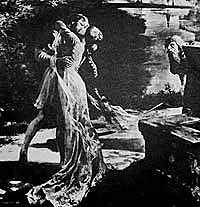 Among the many great works of the french composer, Pelléas et Mélisande ranks as his greatest achievement. Whereas for many classical music lovers the summit of western classical music is represented by either Bach’s Matthew Passion or Wagner’s Tristan und Isolde, for me (and for many others) it’s Debussy’s Pelléas et Mélisande. 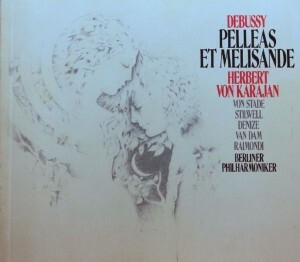 Debussy started working on Pelléas et Melisande, his only completed opera, in September 1893 and almost ten years later, on 30 April 1902, this milestone in the history of western classical music premiered at the Opéra Comique in Paris. 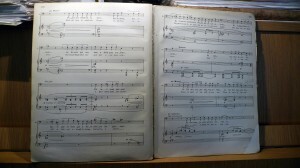 “The emphasis is on quietness, subtlety and allowing the words of the libretto to be heard; there are only four fortissimos in the entire score. 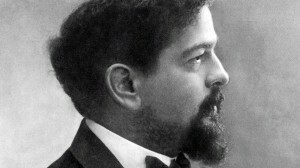 Debussy’s use of declamation is un-Wagnerian as he felt Wagnerian melody was unsuited to the French language. Instead, he stays close to the rhythms of natural speech. Like Tristan the subject of Pelléas is a love triangle set in a vaguely Medieval world. Unlike the protagonists of Tristan, the characters rarely seem to understand or be able to articulate their own feelings. The deliberate vagueness of the story is paralleled by the elusiveness of Debussy’s music.” So far Wikipedia. Nichols, Roger & Richard Langham Smith (1989) Claude Debussy: Pelléas et Mélisande. Cambridge: Cambridge University Press. 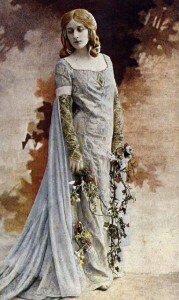 This entry was posted in Opera and tagged 150th birthday, 1862, 2012, 22 August, Claude Debussy, composers, France, Maurice Maeterlinck, Opera, Pelléas et Mélisande, Pieter de Rooij by Pieter de Rooij. Bookmark the permalink.